The German-based auto tuning specialists have managed to take the already rapid Mercedes-AMG C63 into the stratosphere with its standard 476hp increasing to a huge 612hp! 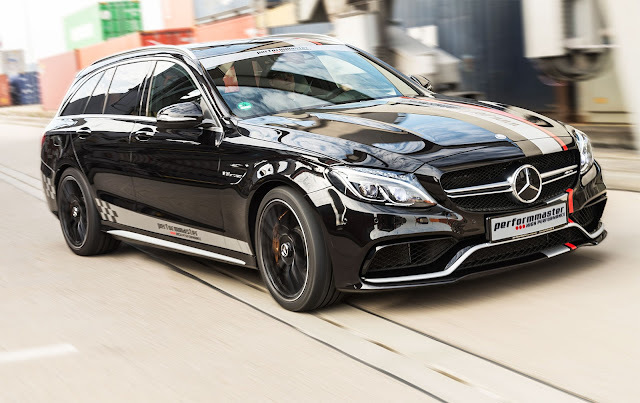 The AMG C63 and C63 S are both blisteringly fast in their standard form whether its a saloon or estate variation. 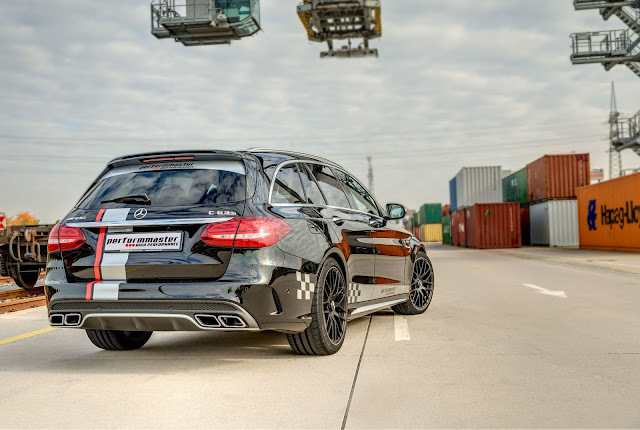 Most drivers when they get behind the wheel of a standard version will probably think it is the ultimate performance machine, the Everest of motoring – the top of the world. But as any experienced mountaineer knows, reaching a summit like Everest is easier said than done. 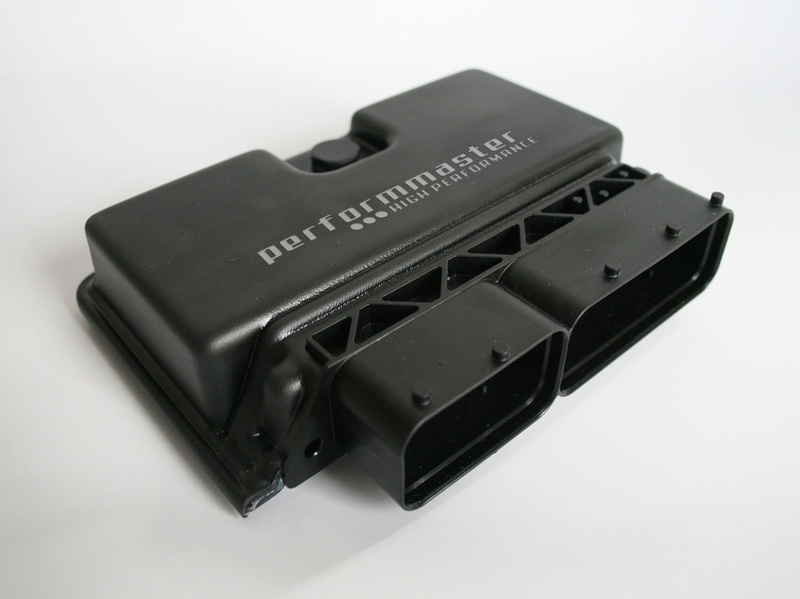 To help people make this leap from the world of fast cars to the world of supercars, performmaster have its PEC tuning module for the aforementioned AMG models that will indeed get you to the summit. Currently, the test bench results for the saloon or estate variants with the PEC tuning module come out at 612 hp / 450 kW and 840 Nm / 620 lb ft. This shortens the span needed to get from 0 to 100 kph from 4.1 seconds to 3.8 and from 0 to 200 kph from 12.7 to 11.4 seconds. When you compare these numbers to those of the standard AMG C 63 (476 hp / 350 kW and 650 Nm / 479 lb ft), there is now 28% more in terms of hp and 29% more in terms of torque. 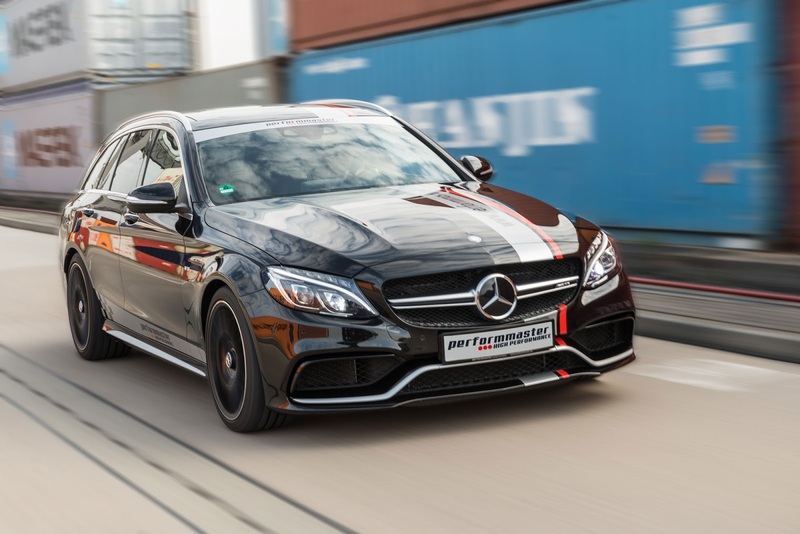 It is the same story for the figures on the standard AMG C 63 S which has moved significantly upwards from the standard production version which comes with 510 hp / 375 kW / 700 Nm / 516 lb ft.
It’s not just tuning chips for Mercedes cars that are causing a stir. More and more performance companies are coming out with chips for most of the leading manufacturers that are not only hiking performance but also offering better fuel consumption. This writer has been investigating a sub $350 chip for his own personal use. With a tuning chip installed in my Jaguar XJ, I will immediately see an increase in the torque to the same level as a McLaren whilst offering up to 10% better fuel consumption. 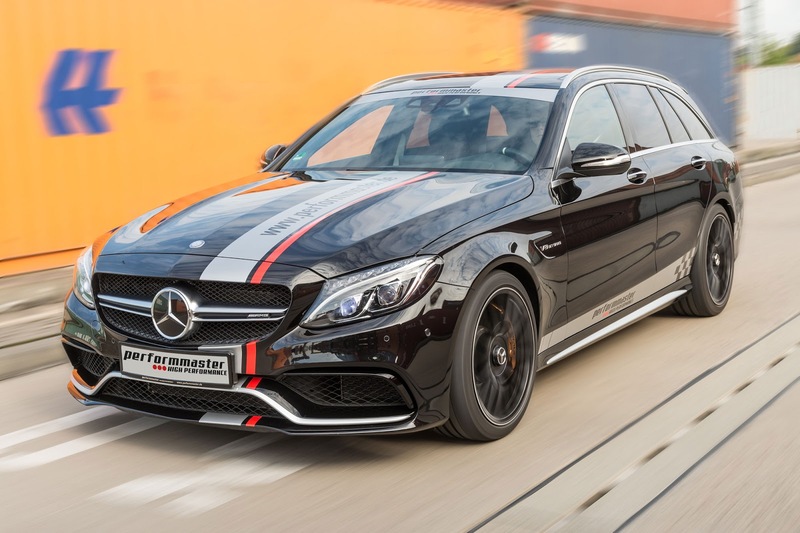 Without the chip upgrade the standard C 63, and even the S with the Driver’s Package can only reach between 280 and 290 kph, the performmaster variant gets these up to 310 kph. 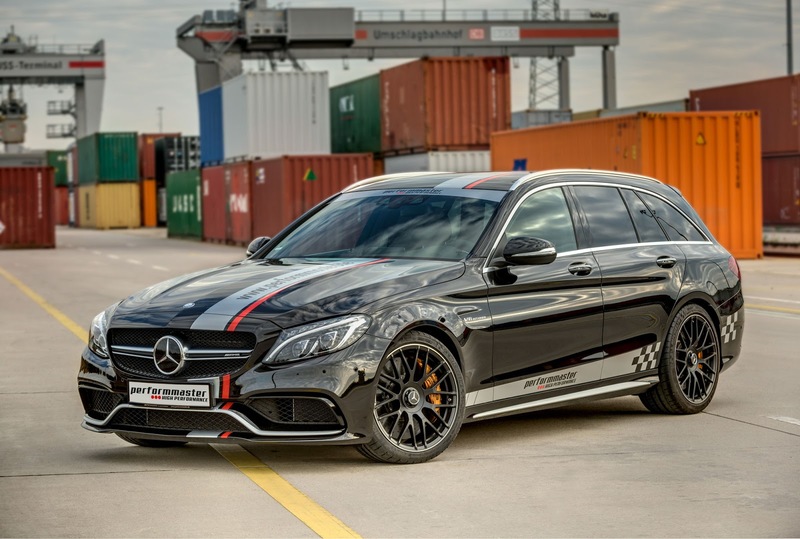 Never in the history of AMG Cs has there ever been so much power and drive.